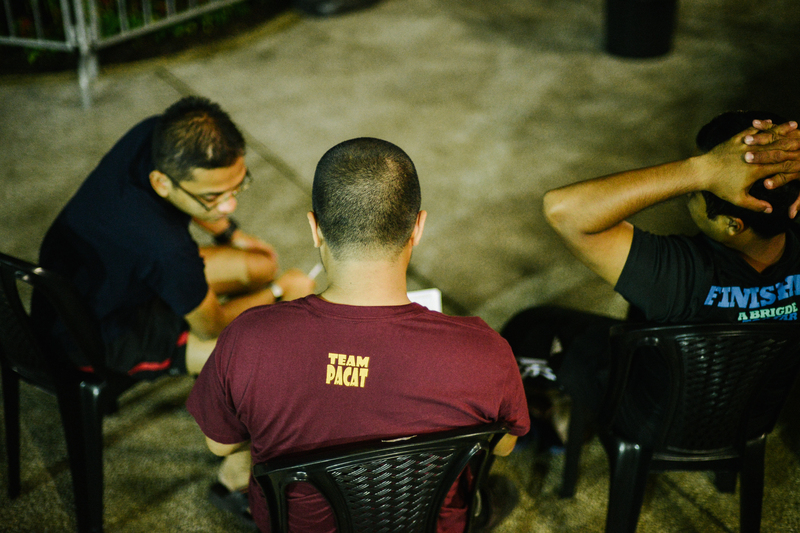 Got this opportunity to shoot an event that be organize by PACat Adventure team. 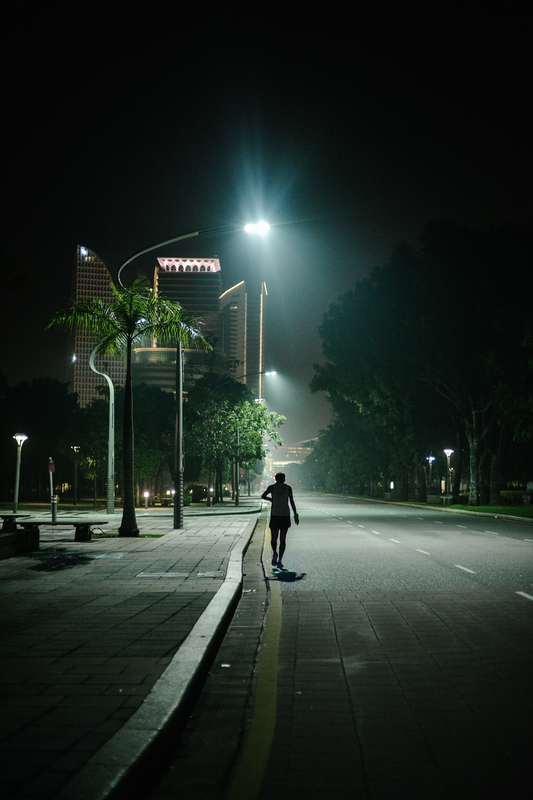 – Do as far as you can in 16 hours. 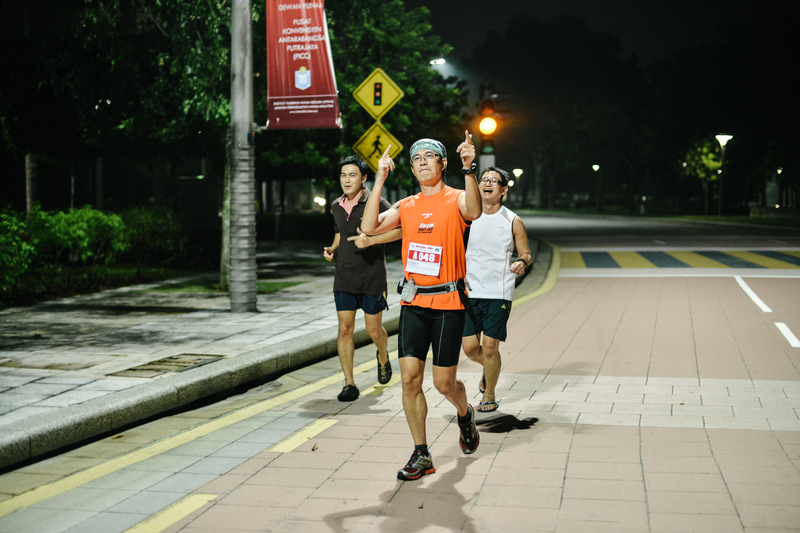 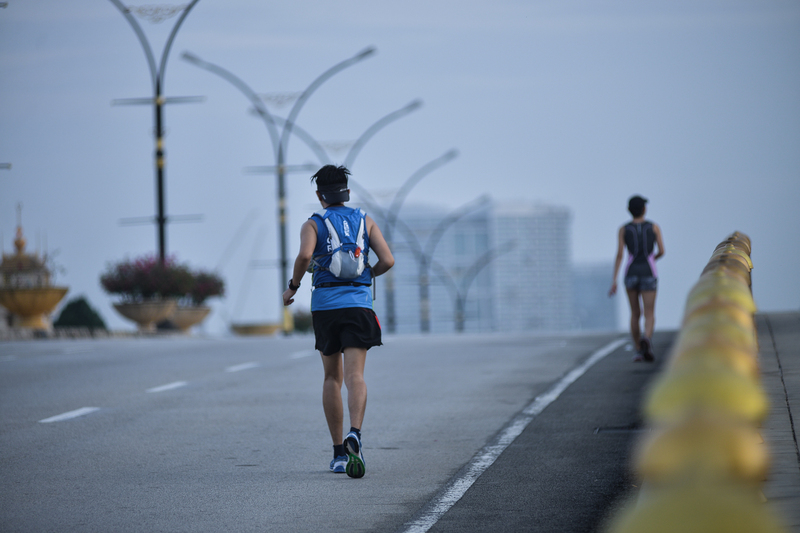 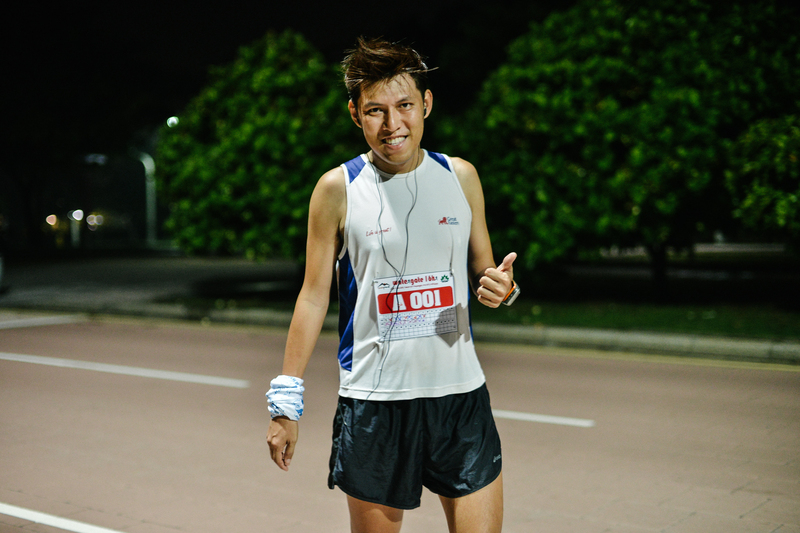 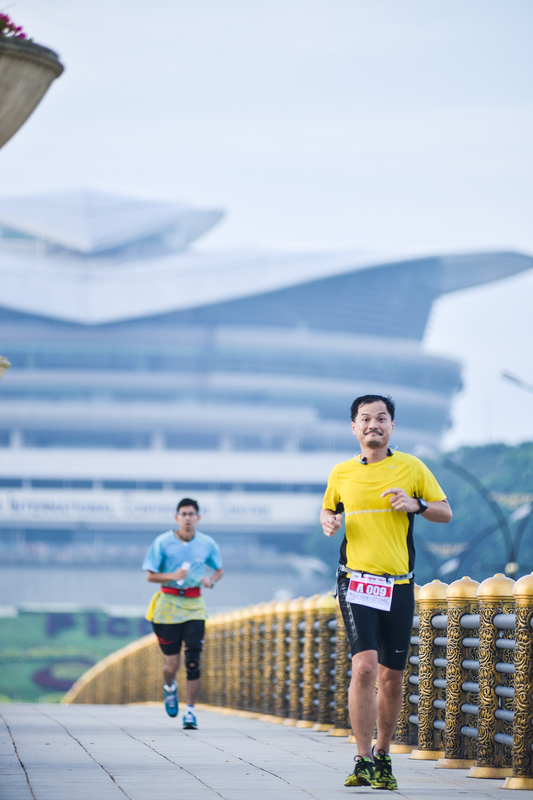 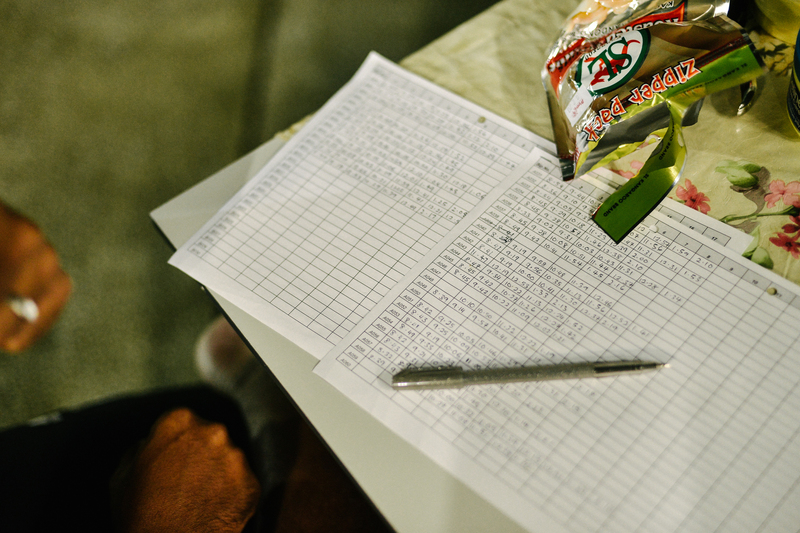 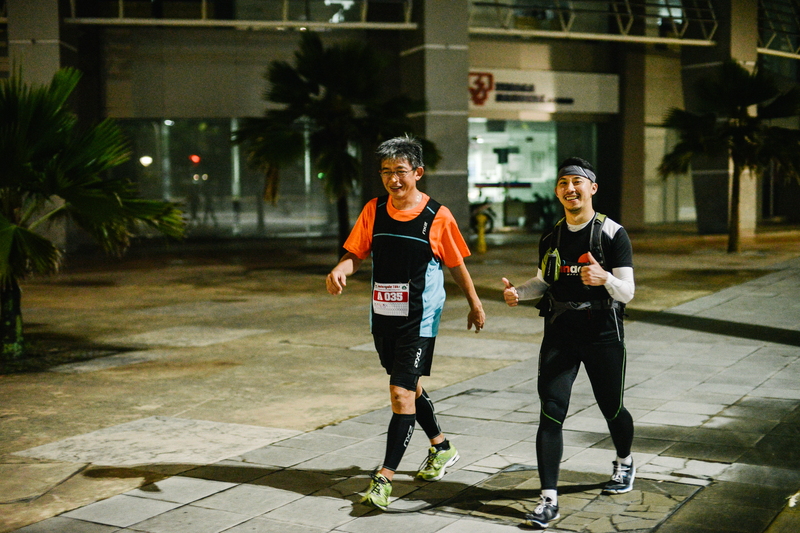 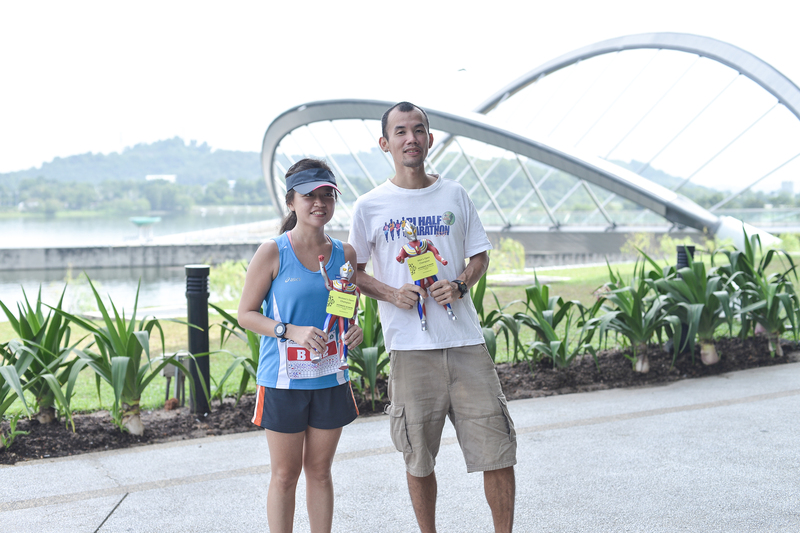 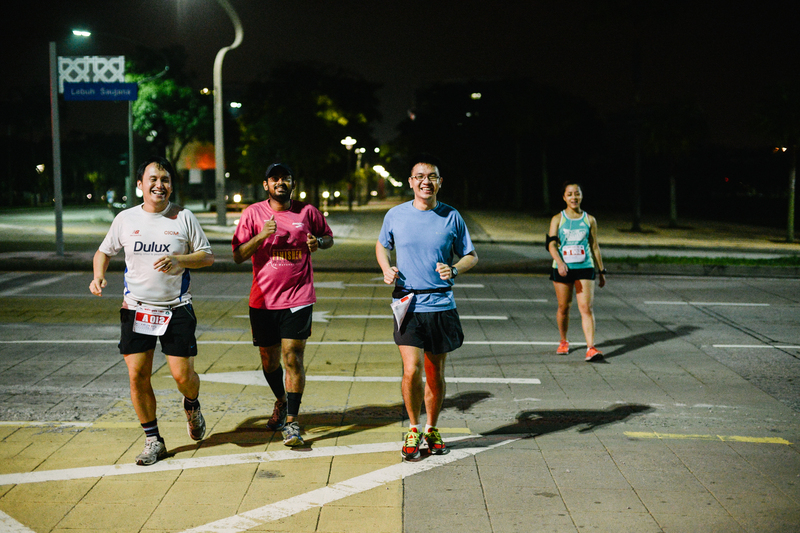 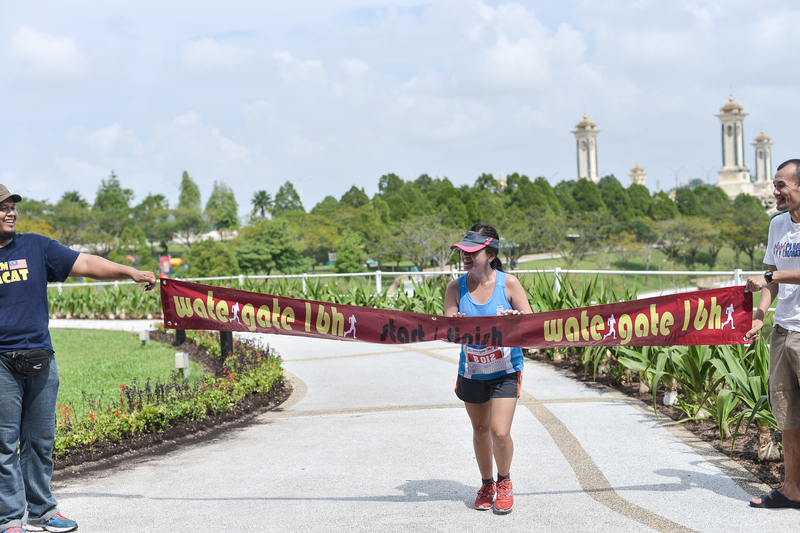 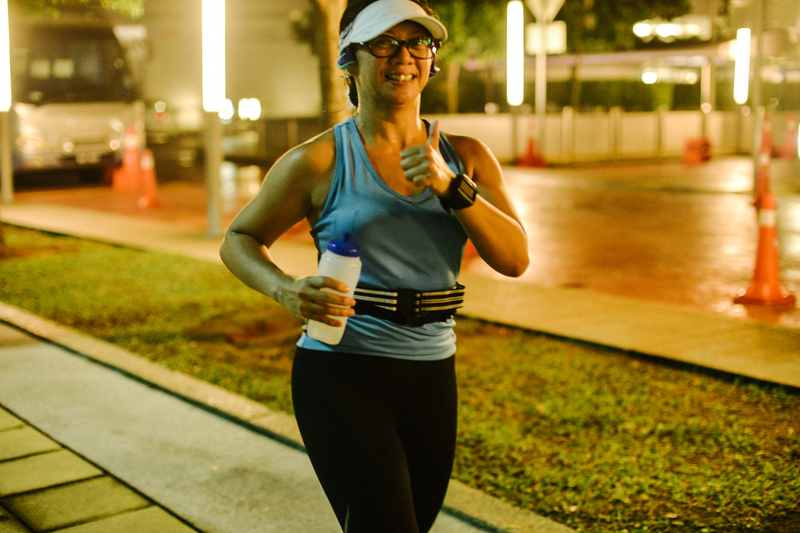 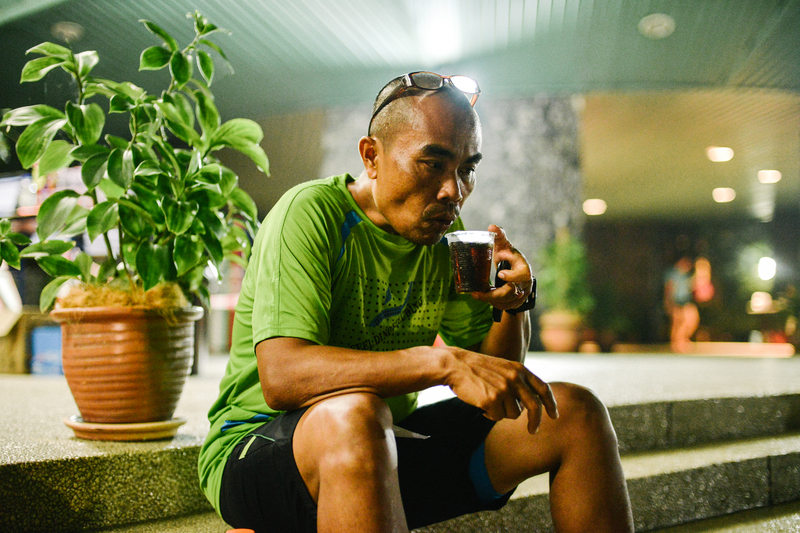 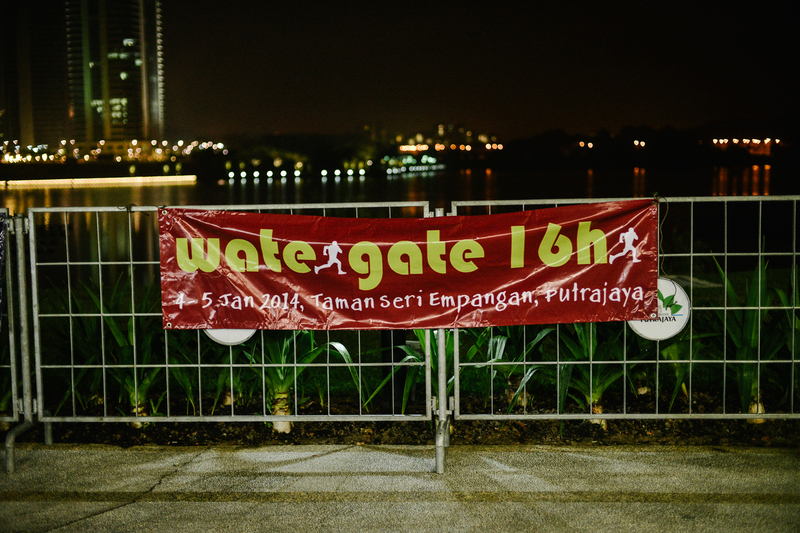 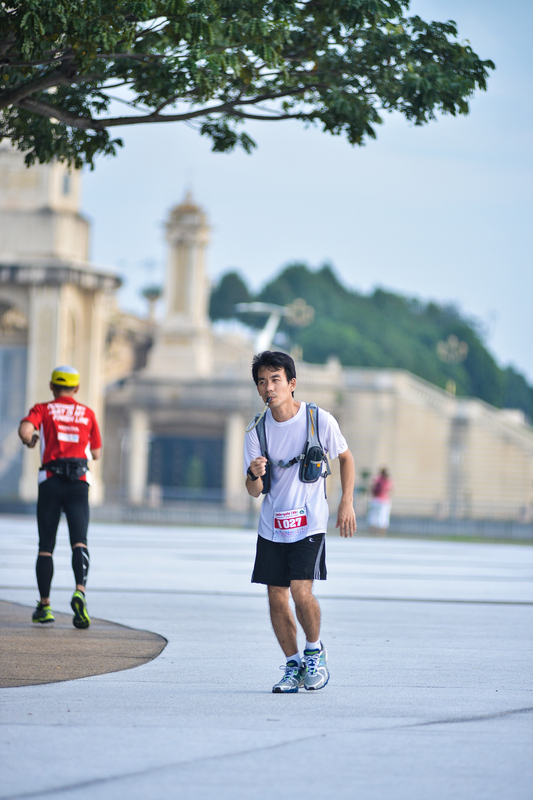 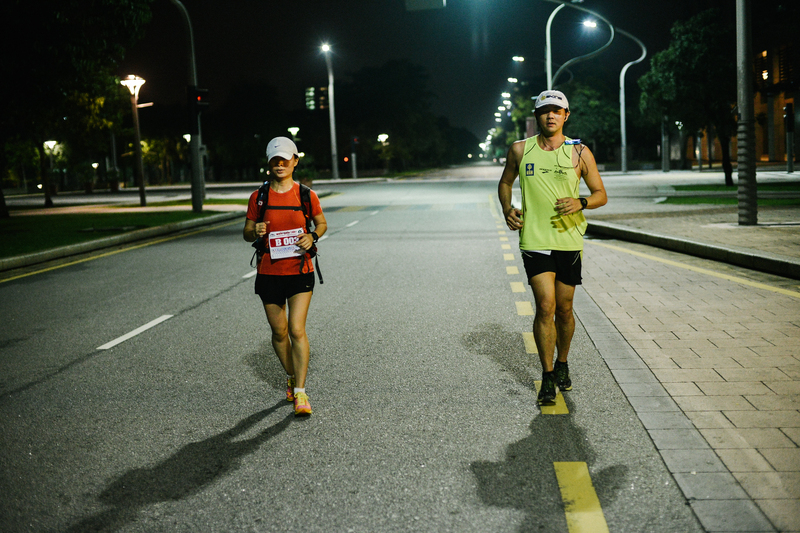 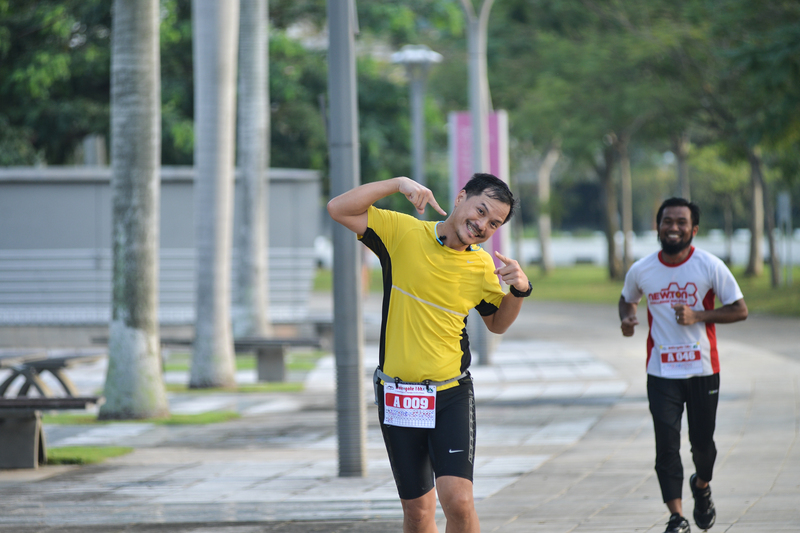 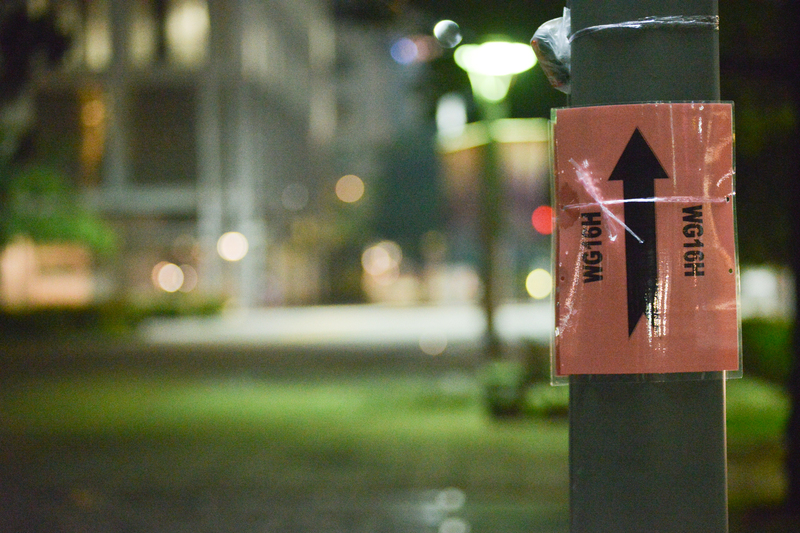 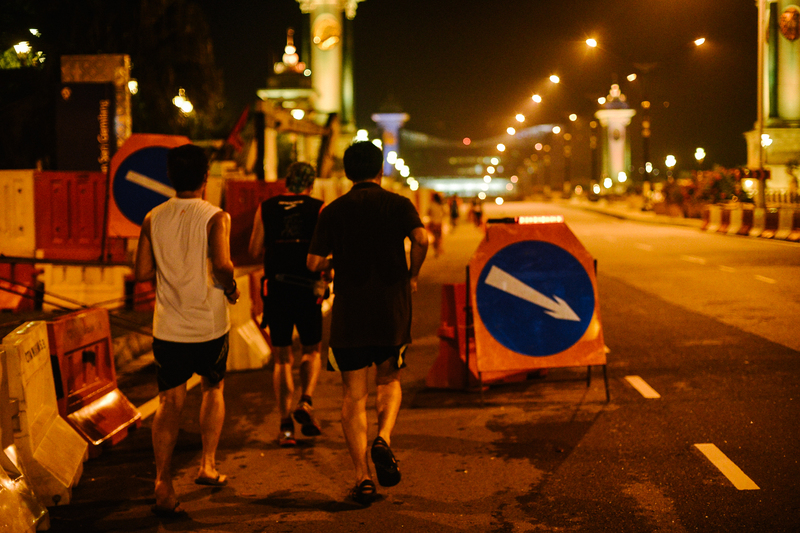 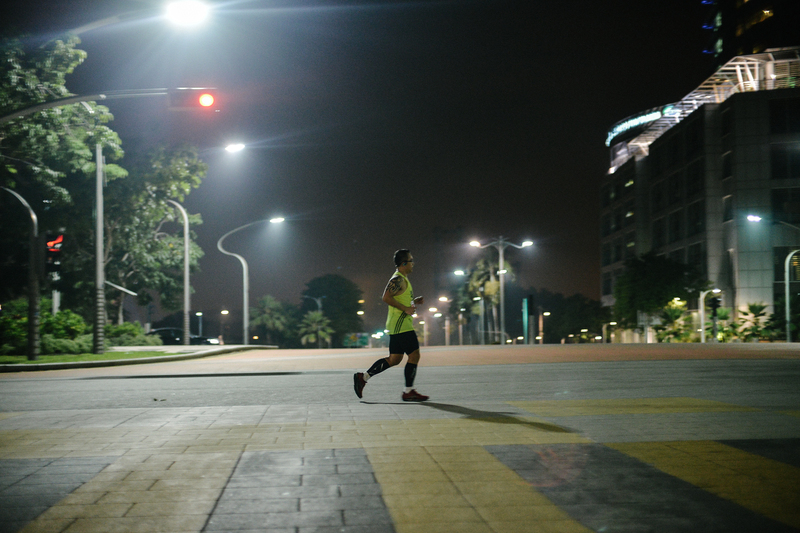 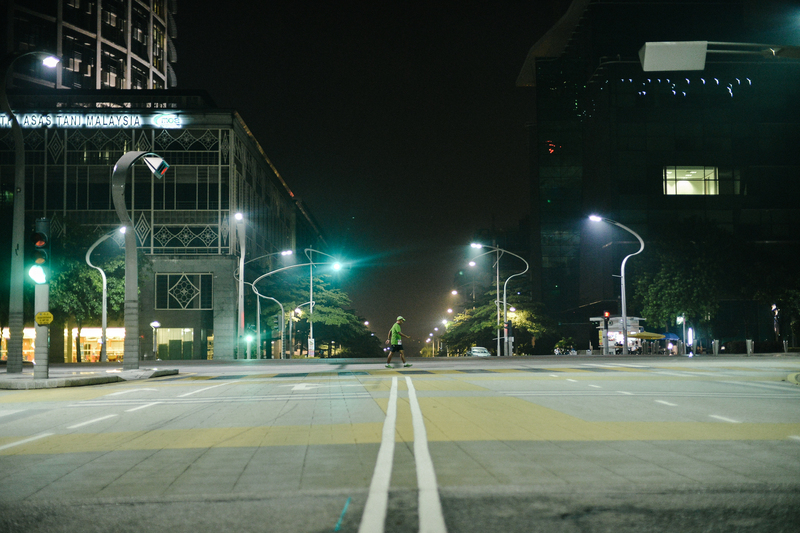 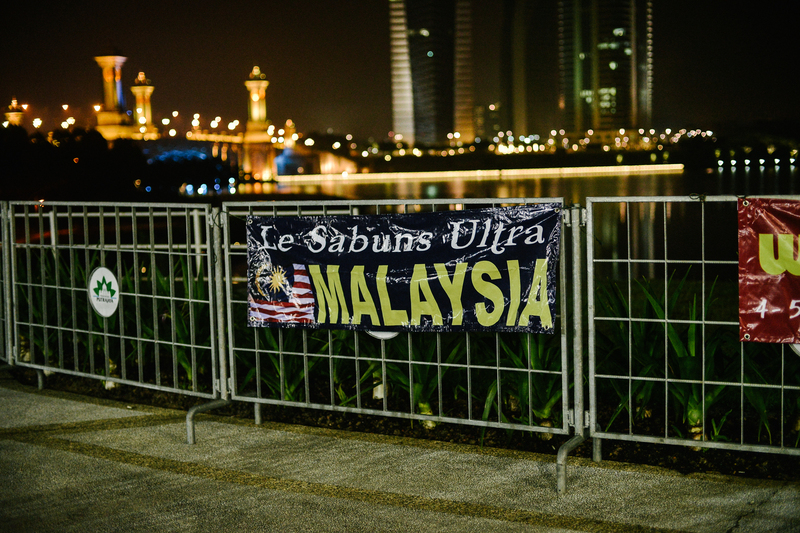 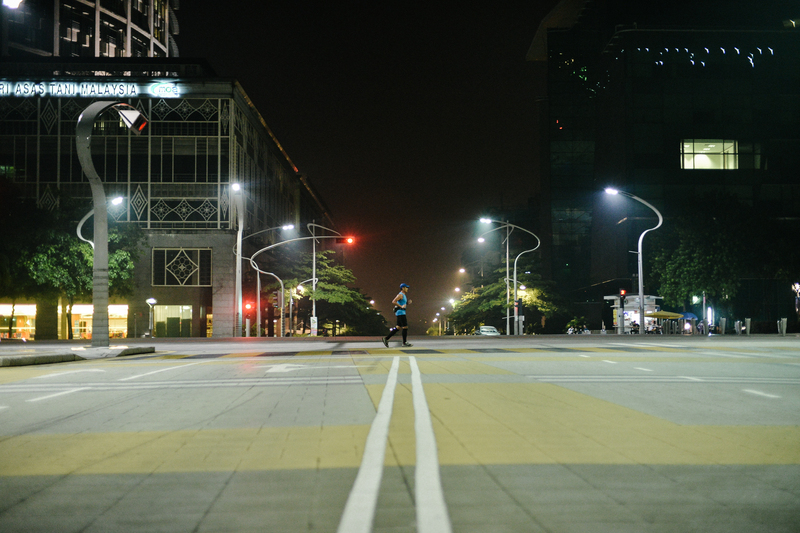 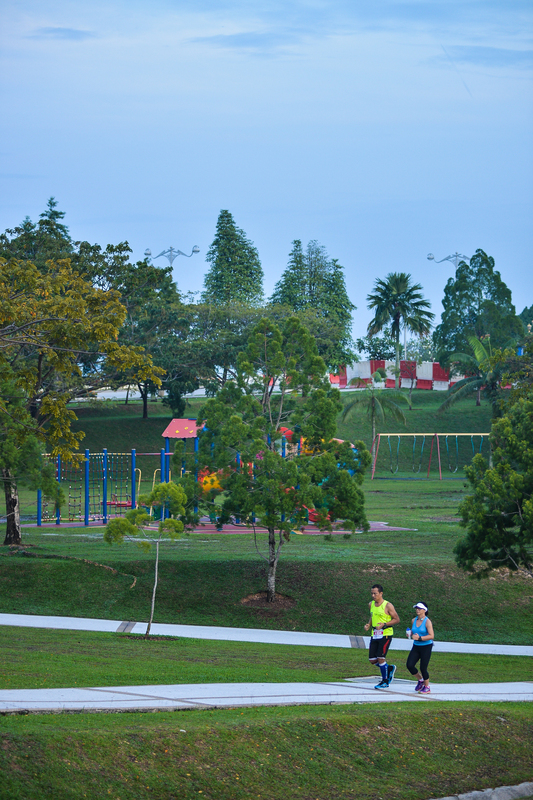 – To entitle as race finisher, participant must complete a minimum distance of 50km (10 loops) within 16 hours.